hd00:17POLAND 2016: An airplane is about to take off. 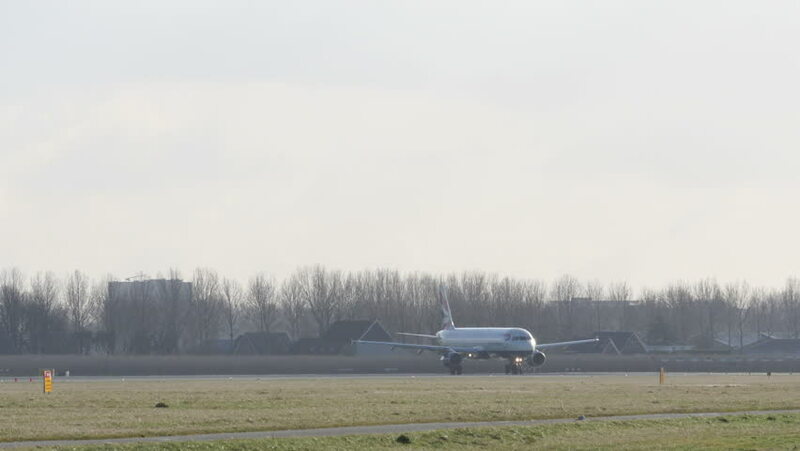 He is taxiing and will soon speed up and take off the ground. It is a nice summer day. Wide-angle shot.